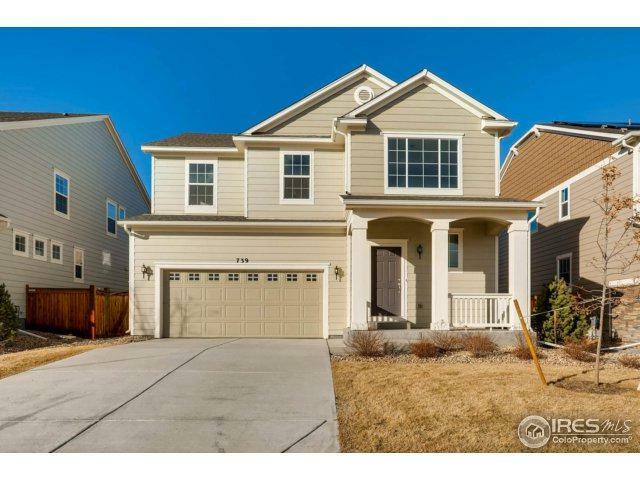 This gorgeous home offers 4 bedrooms, a spacious loft, 3.5 baths, a finished basement & 3,189 total sq.ft. The open floor plan has many high-end finishes including upgraded flooring throughout, wrought iron rail, spacious kitchen with gas range, hard surfaced countertops, elegant backsplash & a large island that opens to the great room with a gas fireplace. You will also enjoy the large master bedroom with its 5 piece bath plus walk-in closet.